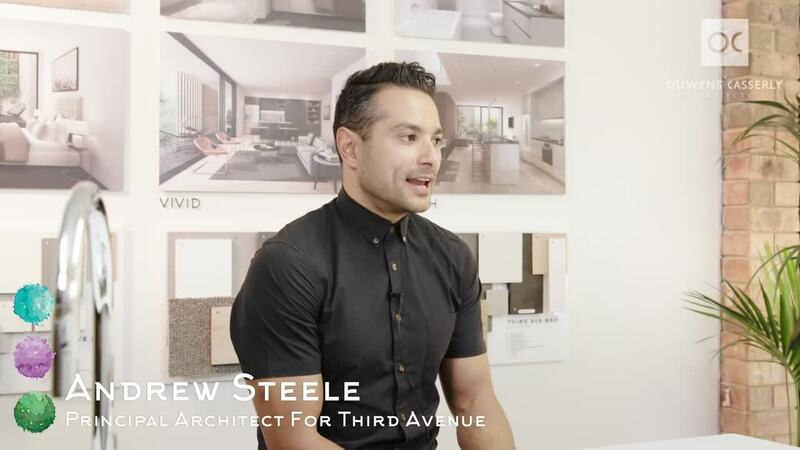 Principal Architect Andrew Steele explains the thought process and considered design approach behind the Third Avenue development. “I am very proud of the input. We’ve been working on this pretty closely with Arcadian for 15 months to get us to where we are.